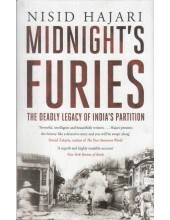 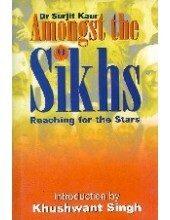 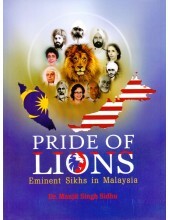 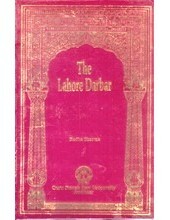 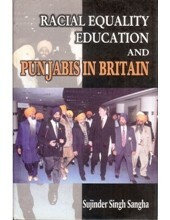 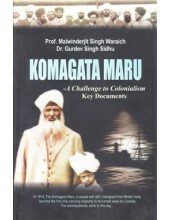 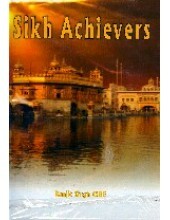 Professor Pritam Singh - Book By Dr Pritam Singh Kambo ..
From The Back Cover Of 'Komagata Maru , A Challenge To Colonialism Key Documents' By Prof. Malwin..
Introduction of The Book ‘Amongst The Sikhs’ By Dr. Surjit Kaur The landing of the firs..
From The Front Cover Of 'Master Tara Singh And His Reminiscences' By Prithipal Singh Kapur ..
Table Of Contents Of 'Europeans And Maharaja Ranjit Singh' By S. P. Singh and Harish Sharma ..
Foreword To The Book 'Maharaja Ranjit Singh - The State and Society' By Indu Banga & J S Grewal ..
Punjab De Prasid Raghi Rababi -Book By Balbir Singh Kanwal ..
Sikh Achievers-Book By Ranjit Singh OBE ..
Introduction To 'The Story Of Valiant Sikhs' By S.J.S Pall This inspiration had mainly Gurdas who..
Bhai Ditt Singh Giani -Book By Dr Karnail Singh Somal ..
Foreword To The Book 'Fauj - E - Khas - Maharaja Ranjit Singh and His French Officers' Book By..
Foreword To The Book 'Maharaja Ranjit Singh - The French Connections' By Jean Marie Lafont Beyond..
Maharaja Ranjit Singh Civil ate Military Maamle -Book By J.S.Grewal , Indu Banga ..
Foreword To The Book 'The Lahore Darbar' By Radha Sharma The grandeur and magnificence of the cou..
Foreword To The Book 'A Little Work A Little Play ' By H.S.Malik I consider it a privilege to..
Foreword To The Book ‘Racial Equality Education and Punjabis in Britain’ By Sujinder Singh ..
Banda Singh Bahadur Pharsi Sarot - By Dr. Balwant Singh Dhillon ..
Fauj-e-Khaas MRS ate Usde Francisi Afsar -Book By Yon-Mari Laafon ..
Kirti Soorme -Book By Kehar Singh Matharoo ..
Foreword To The Book 'Maharaja Ranjit Singh and His Times' By H S Chopra Maharaja Ranjit Singh's .. 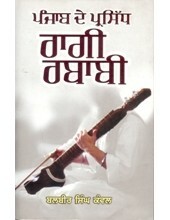 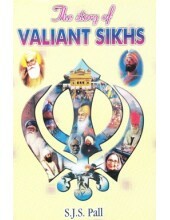 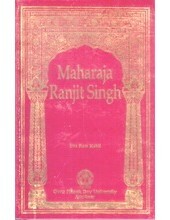 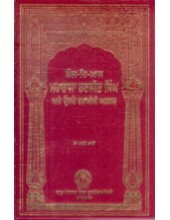 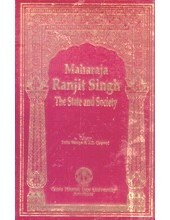 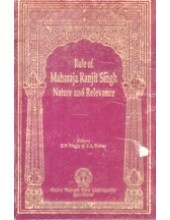 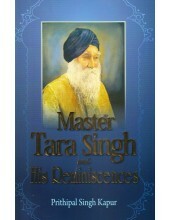 Preface To The Book 'Rule of Maharaja Ranjit Singh - Nature and Relevance' By S P Singh & J S Sa.. 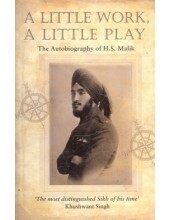 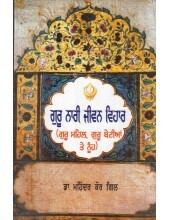 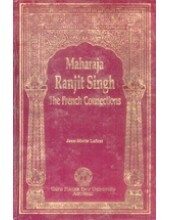 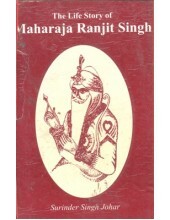 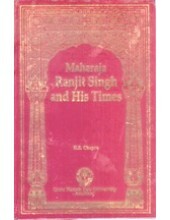 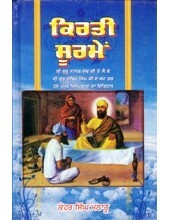 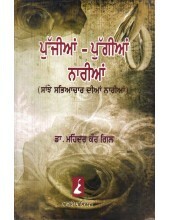 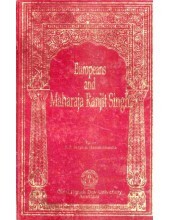 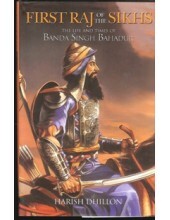 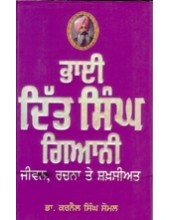 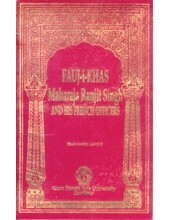 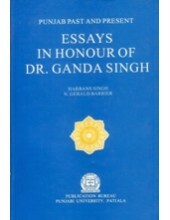 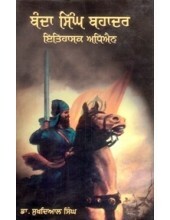 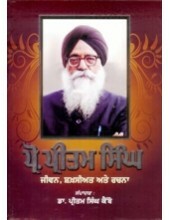 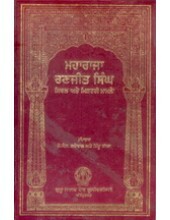 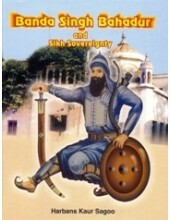 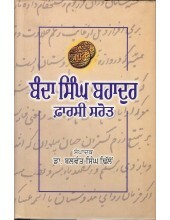 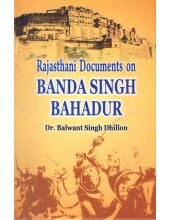 Preface To 'The Life Story Of Maharaja Ranjit Singh' By Surinder Singh Johar Maharaja Ranjit Sing..
Banda Singh Bahadar - Itihasak Adhyayan - Book By Dr. Sukhdial Singh ..
Introduction of The Book ‘Essays in Honour of Dr Ganda Singh’ By Harbans Singh , N Gerald Barr..